Poblenou has earned itself a reputation as a hub of art and creativity in Barcelona. 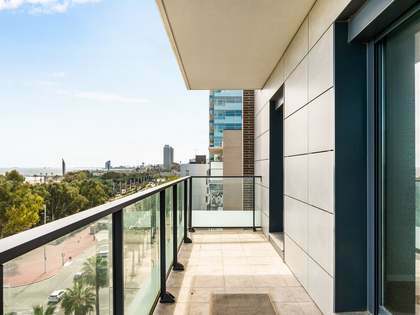 The neighbourhood is close to the city centre, metro and beach but is a village on to itself, with all manner of services and cultural activities on offer. 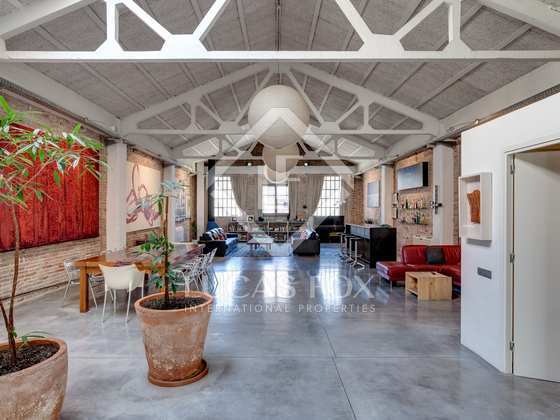 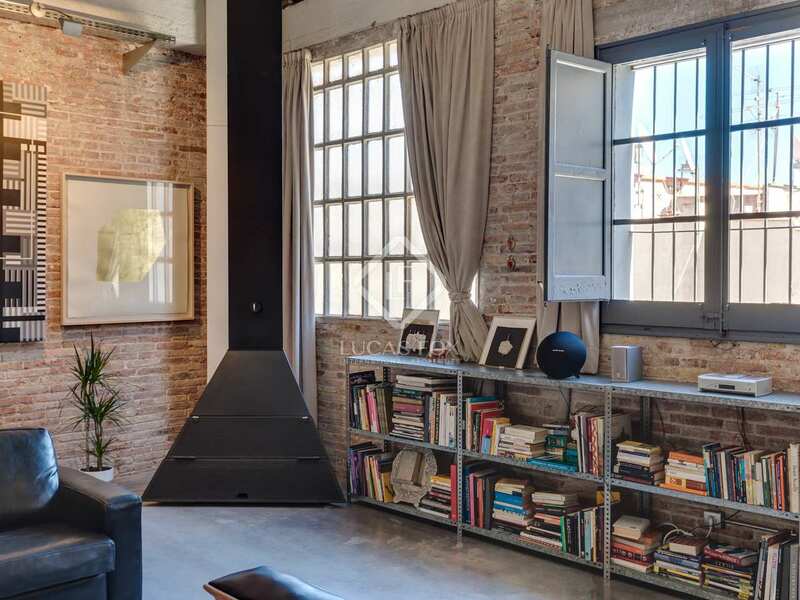 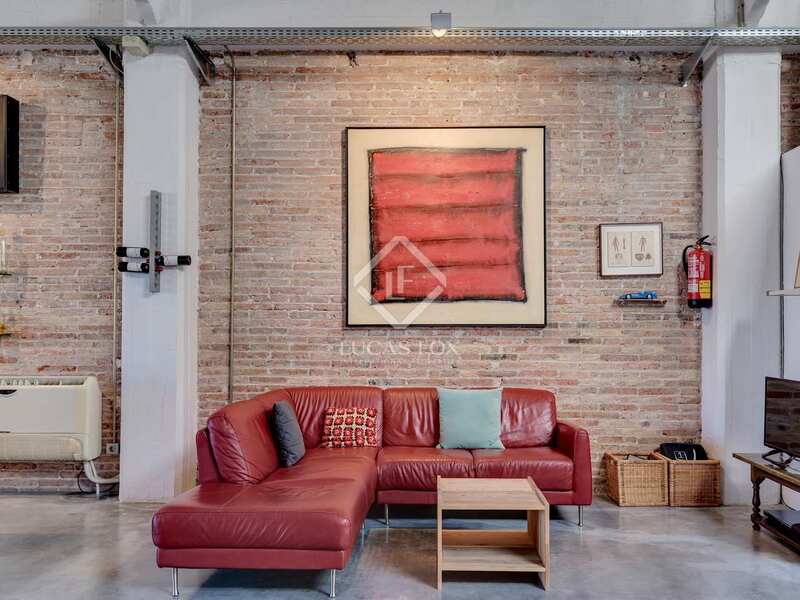 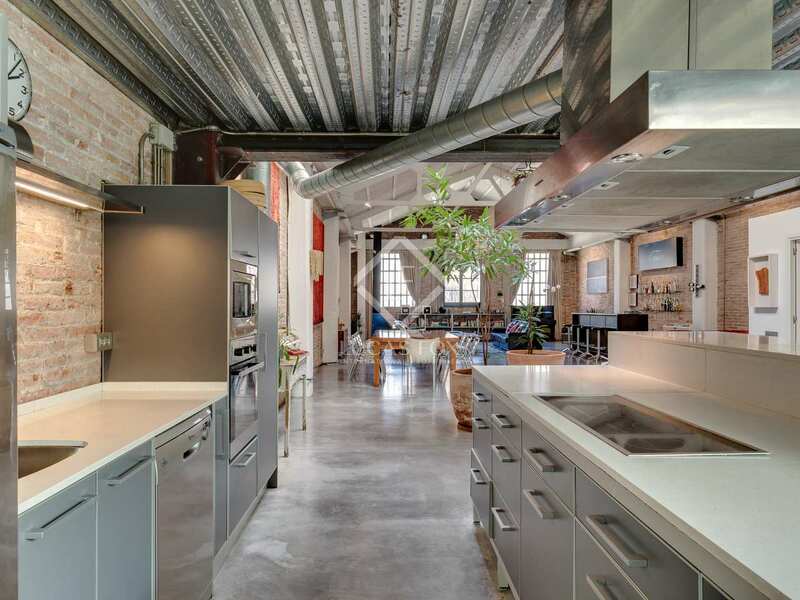 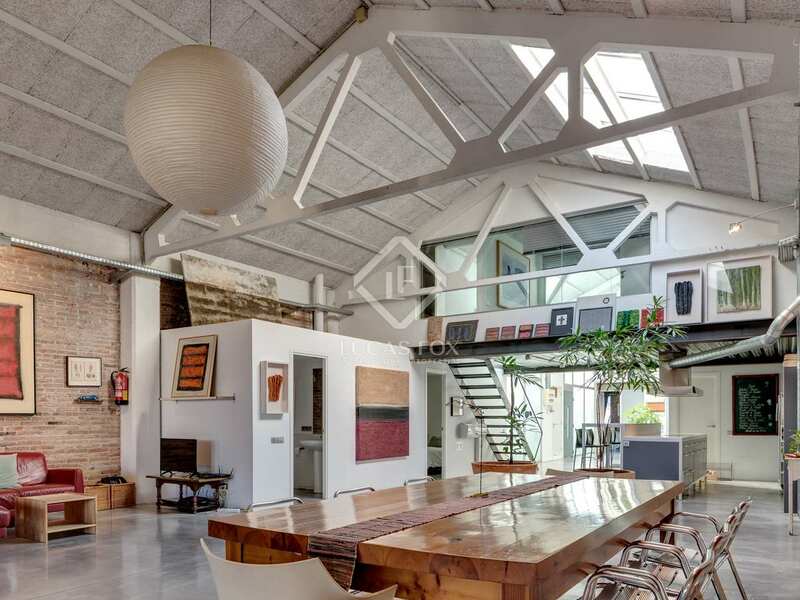 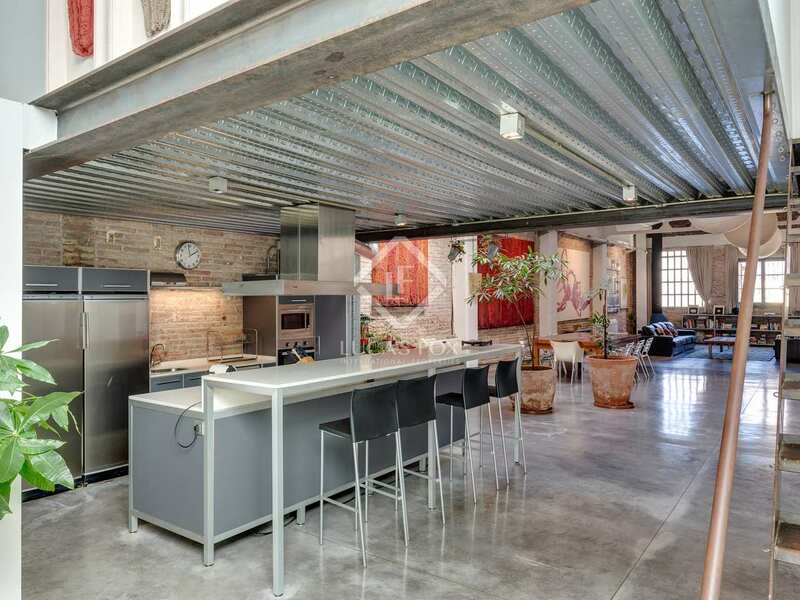 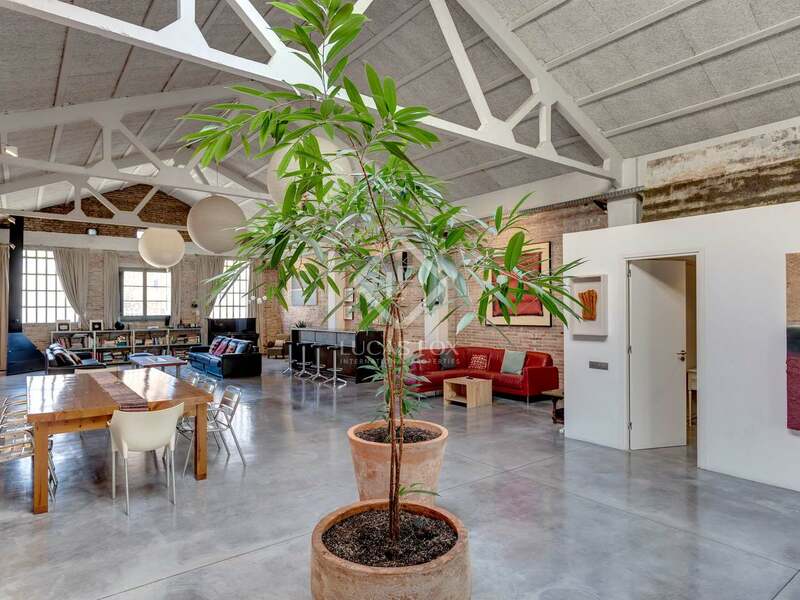 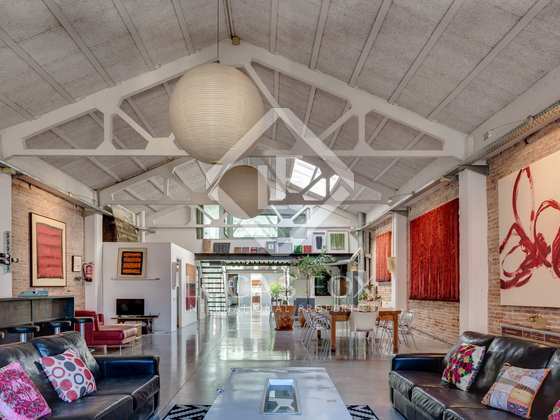 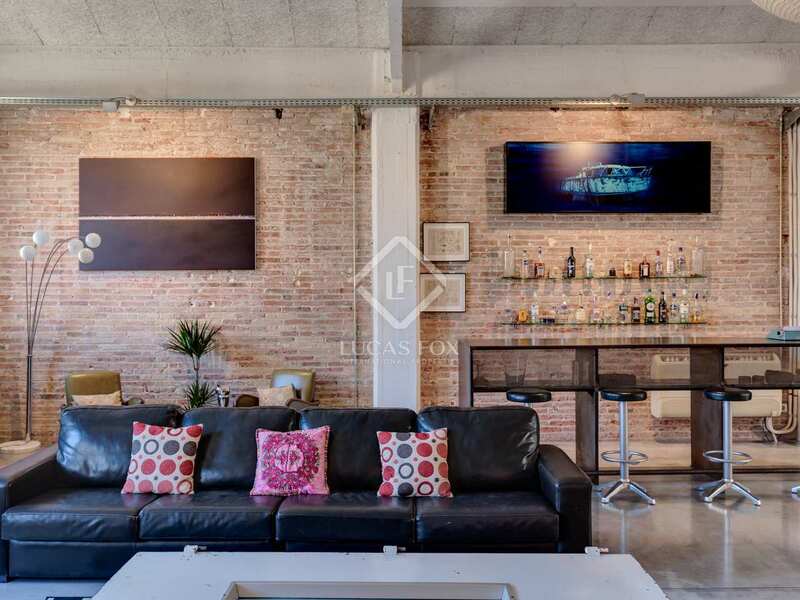 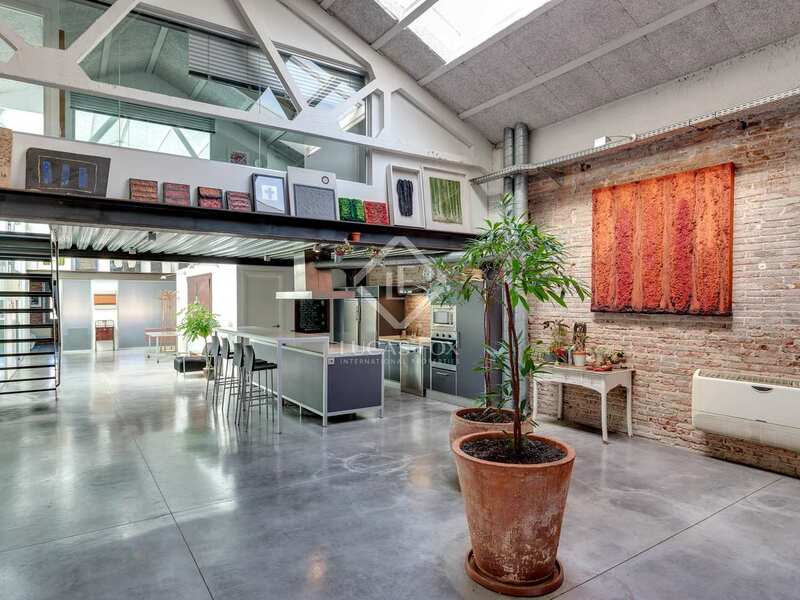 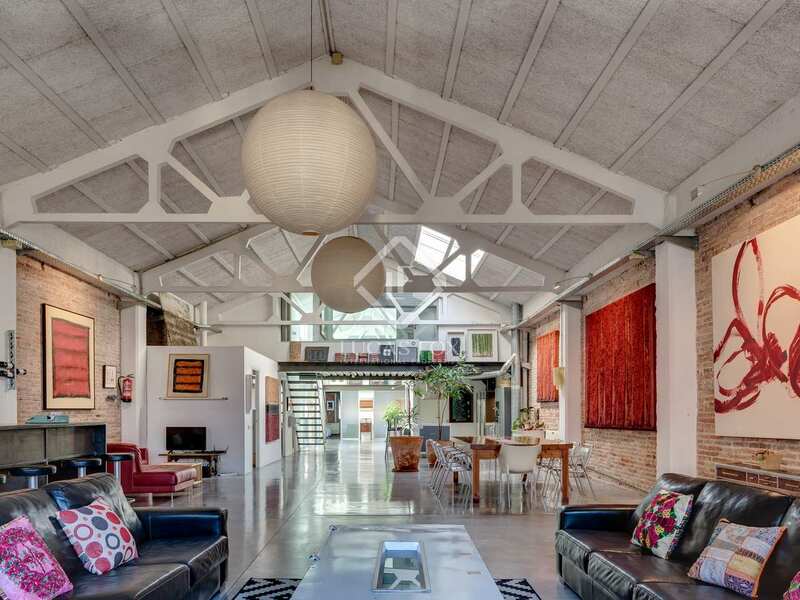 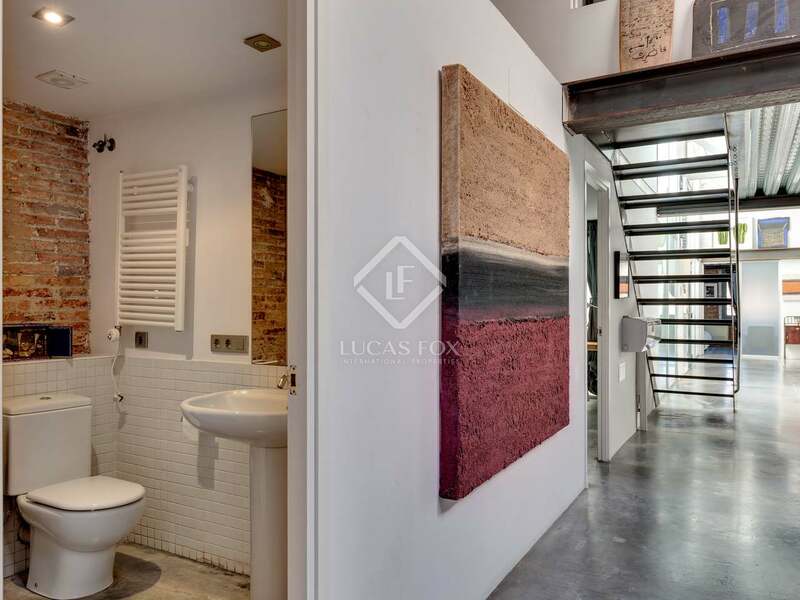 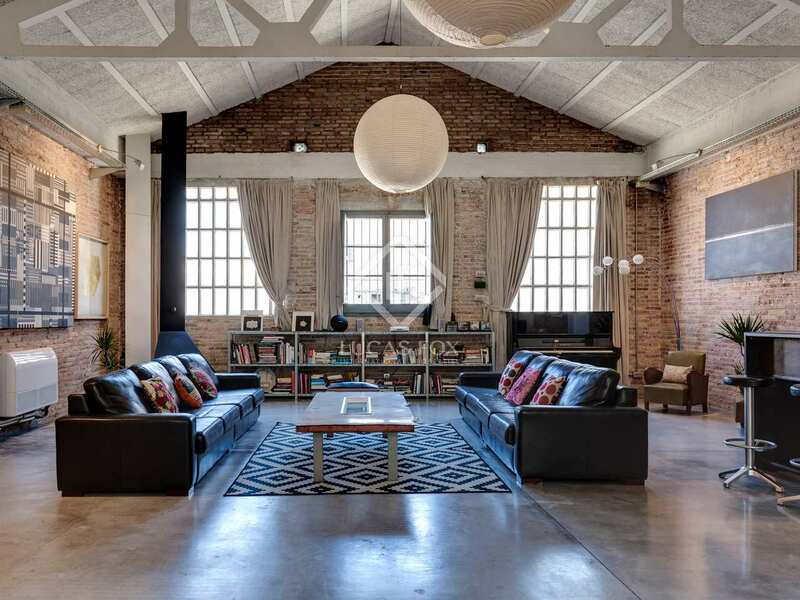 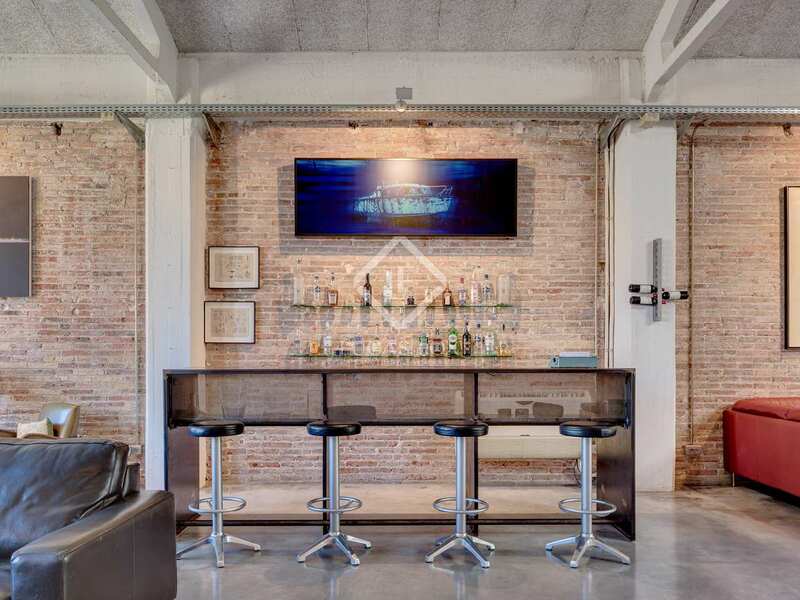 In this up-and-coming area of Barcelona we find this spectacular industrial style loft property with an art gallery atmosphere and a vast open plan living room – dining room and kitchen, featuring exposed brick walls and high ceilings with attractive structural beams. 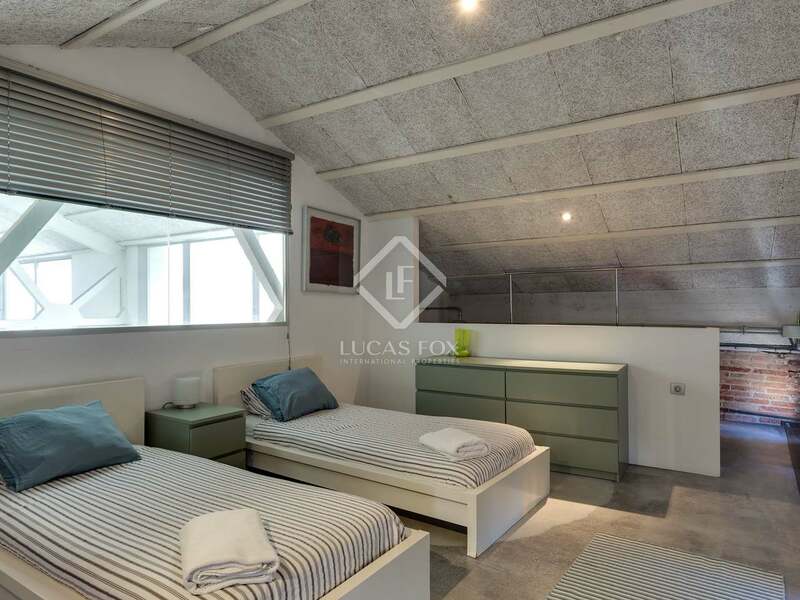 There are 3 complete bathrooms, 2 of which are en suite, a guest toilet and 5 bedrooms in total in the property, 2 of which are found on the mezzanine level, including the master bedroom which is in the centre of the property. 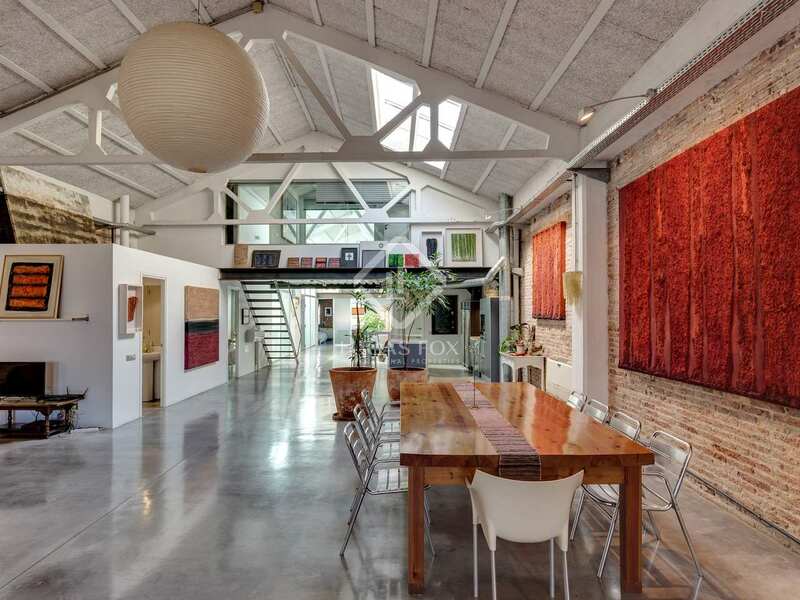 It would make a truly unique and impressive private residence for an artist or creative professional, offering abundant space and sold completely furnished. 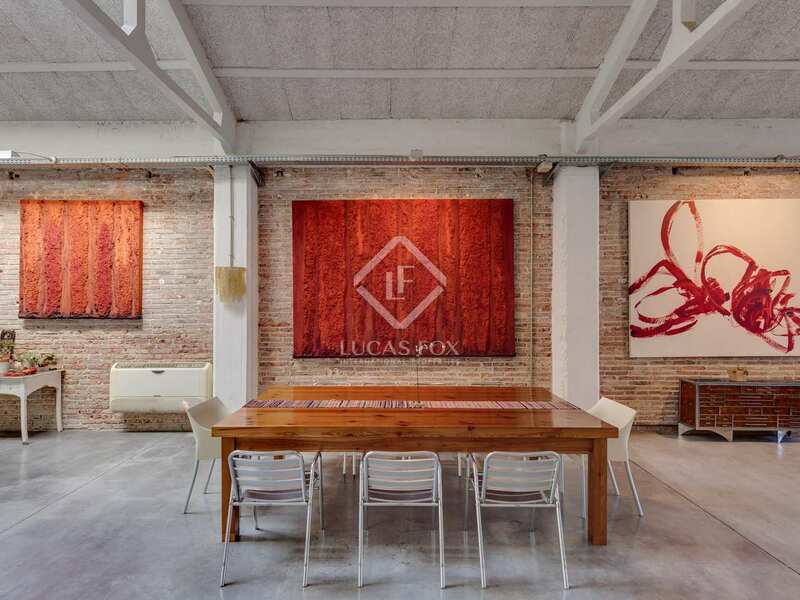 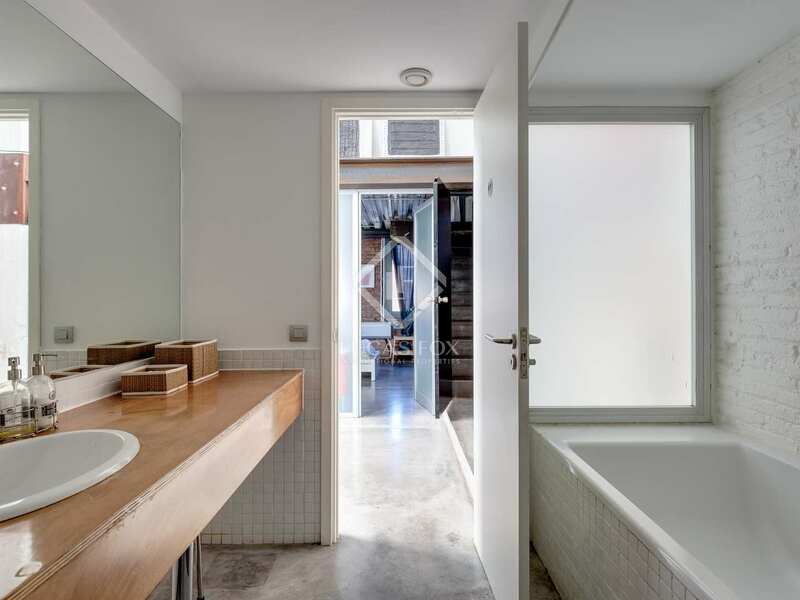 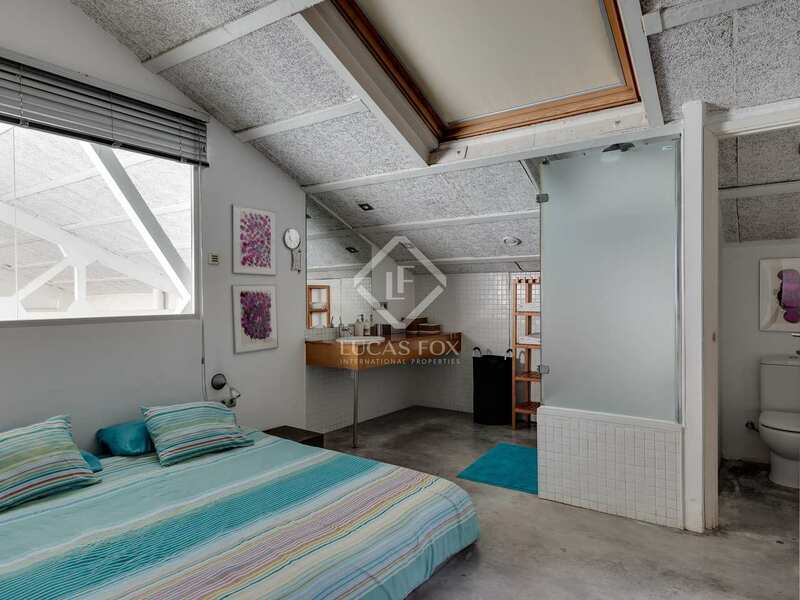 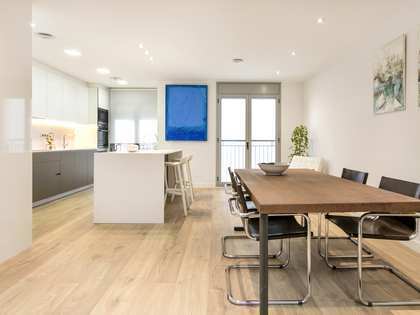 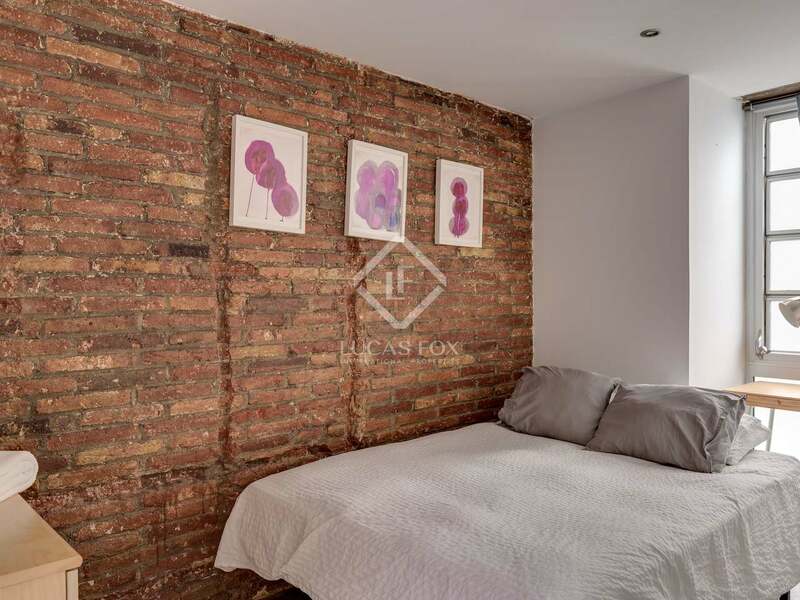 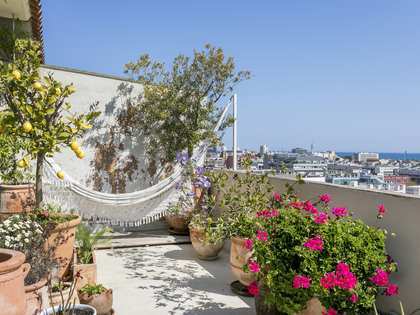 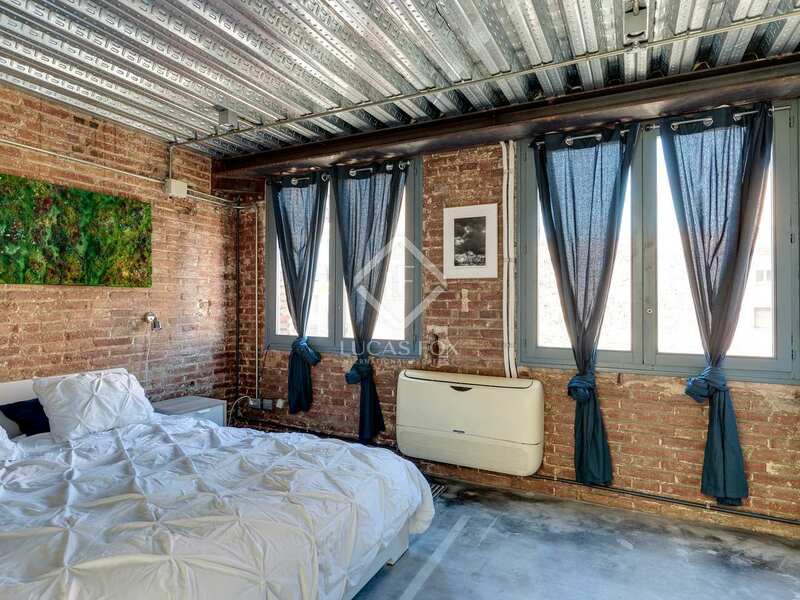 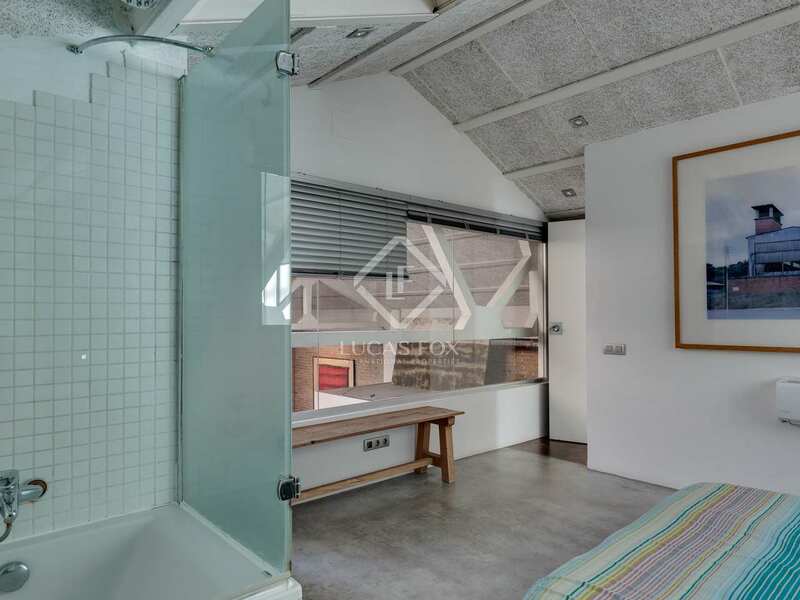 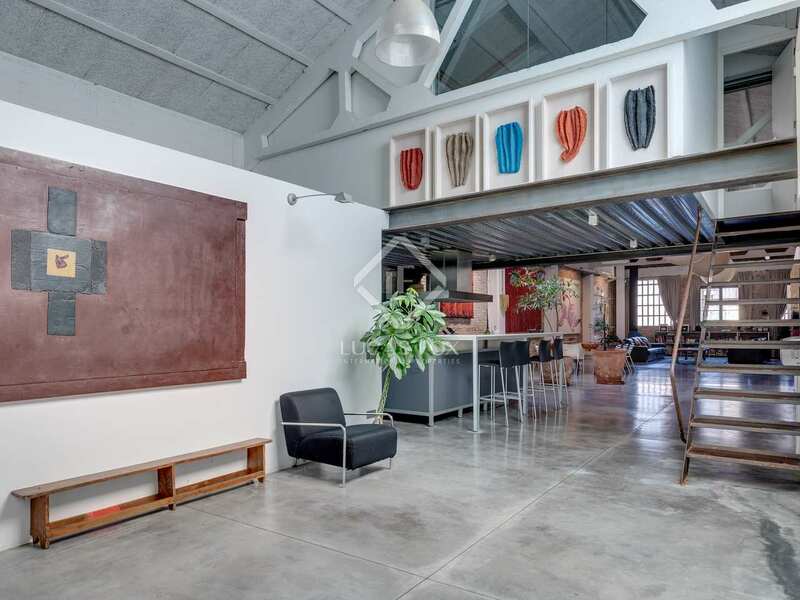 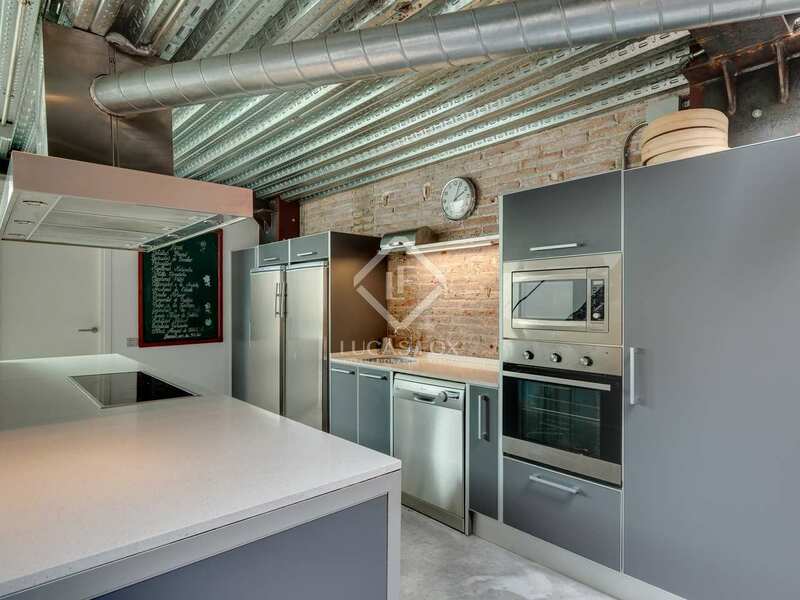 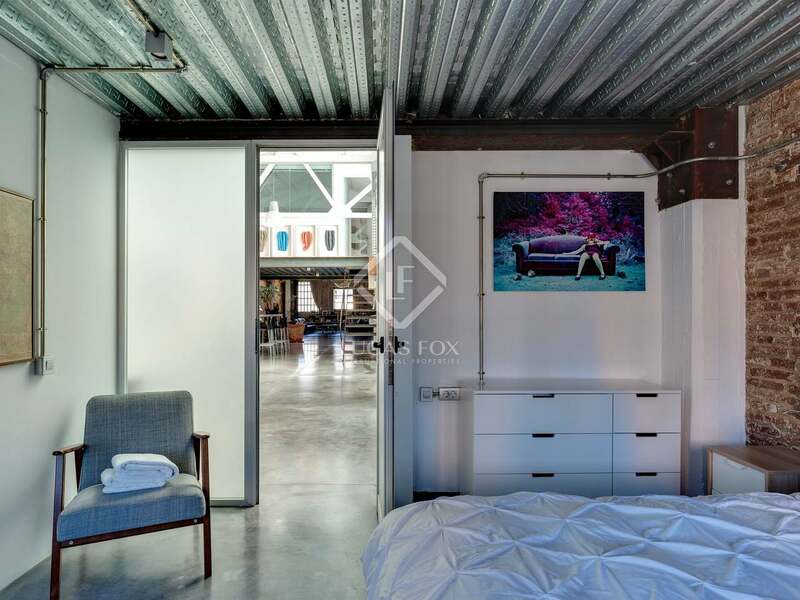 This property is located in the up-and-coming Poblenou area of Barcelona, a creative hub and a neighbourhood offering plenty of services and easy access to the city centre, the beach, metro and many restaurants.